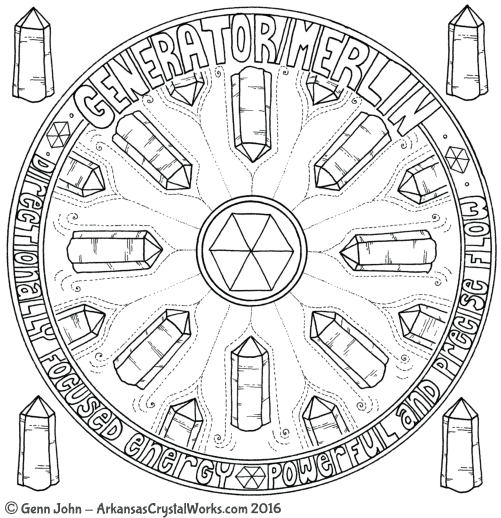 Generator (also called Merlin) quartz crystals have six equally sized faces and a centrally located point. It is very unusual to find such a precise configuration. You may find a point with the energetic qualities of a Generator, but the physical description may not be quite textbook perfect, but these crystals work just as well for focusing energy. Crystals are commonly polished into Generator points. While these crystals may qualify structurally, the energy might not be as focused as a naturally occurring Generator because the internal growth structure is different. Generator points are very good for focusing energy (as in crystal wands). All the energy is coming out the center of the point and is very powerful. You will find that Generator crystals have a crisp, precise, very direct energy. Two good words to describe the energy of a Generator are focus and precision. Arkansas Crystal Point Generator (Merlin) Quartz Crystal NOTE: These Generators are natural (not cut or polished) so many of them aren't "textbook" perfect (the points are centrally located, but all of the faces aren't exactly the same size). They still have great Generator energy, however, I have lowered the price due to this fact. Packaged with a business-card-sized printed description. Crystal sizes vary, depending on the configuration and are hand-selected for you at the time of your order. Image = example of TYPE crystal described. NOTE: These Generators are natural (not cut or polished) so many of them aren't "textbook" perfect (the points are centrally located, but all of the faces aren't exactly the same size). They still have great Generator energy, however, I have lowered the price due to this fact. Physical description: Generator (also called Merlin) quartz crystals have six equally sized faces and a centrally located point. It is very unusual to find such a precise configuration. You may find a point with the energetic qualities of a Generator, but the physical description may not be textbook perfect. Crystals are commonly polished into Generator points. While these crystals may qualify structurally, the energy might not be as focused as a naturally occurring Generator because the internal structure is different. 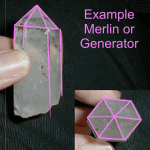 Metaphysical description: Generator points are very good for focusing energy (as in crystal wands). All the energy is coming out the center of the point and is very powerful. 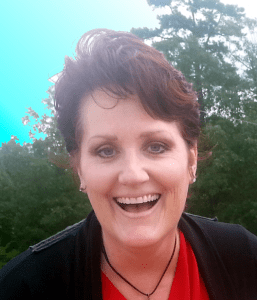 They have a crisp, precise, very direct energy. Two good words to describe the energy of a Generator are focus and precision. 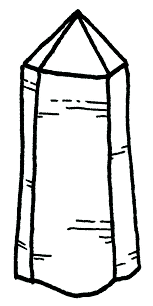 THE IMAGE SHOWN IS AN EXAMPLE OF A GENERATOR CRYSTAL. YOU WILL RECEIVE A SIMILAR CRYSTAL, BUT NOT THE CRYSTAL PICTURED. Your Generator crystal will come with a business-card-sized printed description of the characteristics and special qualities of the crystal within. Crystal sizes may vary greatly in size as I am selecting for the shape, not the size. This crystal is sent as a representative sample of a Generator crystal. It isn’t necessarily sent for its size, and sometimes may be Empathic (chipped, dinged or damaged), if it is an excellent representation of this type (for example, a very good Manifestation point in an Empathic chunk, or an excellent Record Keeper on a partial point).